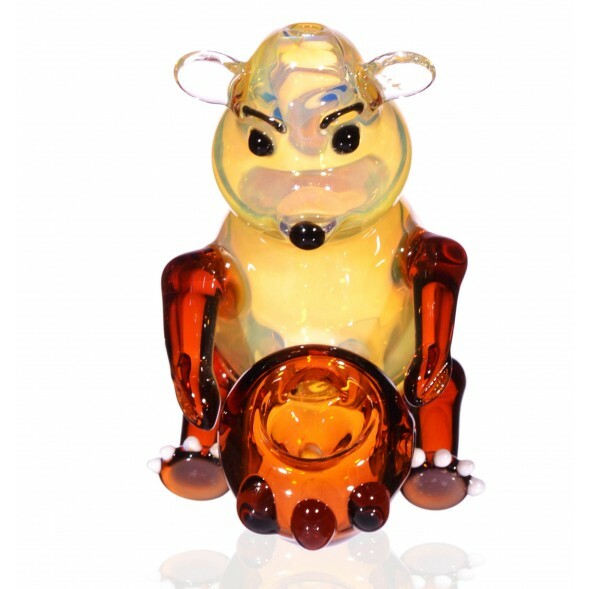 Smokin’ Bear - 3.5” Translucent Amber and Yellow Bear Hand Pipe -The Greatest Online Smoke Shop! Raised ears, eyes, eyebrows, and nose give this piece plenty of personality.  Looks like Poo holding a pot of honey! 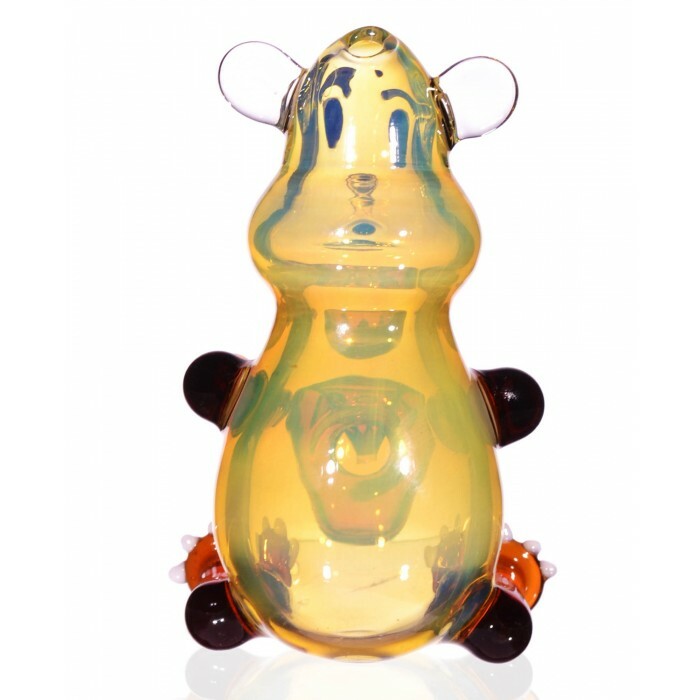 Translucent yellow body and head, with translucent amber arms, legs, and honey pot allow you to watch the smoke fill the pipe. The artist added white toenails to the bear’s claws, displaying their focus on details. The honey pot is the bowl! 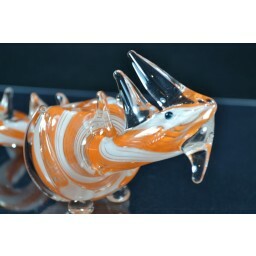 You hit this piece water pipe style, as the mouthpiece is on the top of the head, while the bowl comes out from the front and faces up. Three glass bubbles protrude from the honey pot to serve as extra grip. Ah, to be young again. Think back to those carefree days, when all you had to do was watch tv and friends adventure through the forests. With this piece, you can travel back to those easier times. Raised facial features give this piece personality. The artist complemented the classic Smokin’ Bear yellow body with amber arms, legs, feet, and honey pot - adding an element of beauty to the pipe. The artist was also very focused on details, which is apparent in the toenails and honey pot bubbles. 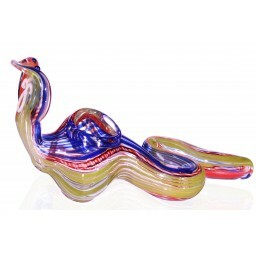 Not only do the bubbles give the bowl a honey-like look, they also serve as a grip. 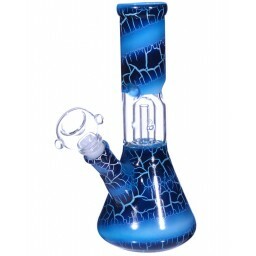 The best feature of this is that the honeypot is the bowl, which means you hit this hand pipe in the water pipe style. On top of all that, the paint is translucent, so you get to watch as the Smokin’ Bear fills with smoke! Feel young again, get yourself a Smokin’ Bear pipe today! 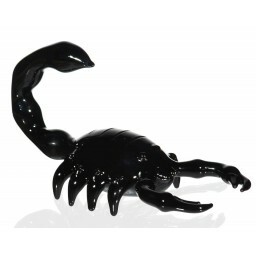 I love this pipe. It's the cutest thing ever and hits like a water pipe but without the water! I highly recommend it.